E-Bike mountain biking from hut to hut. 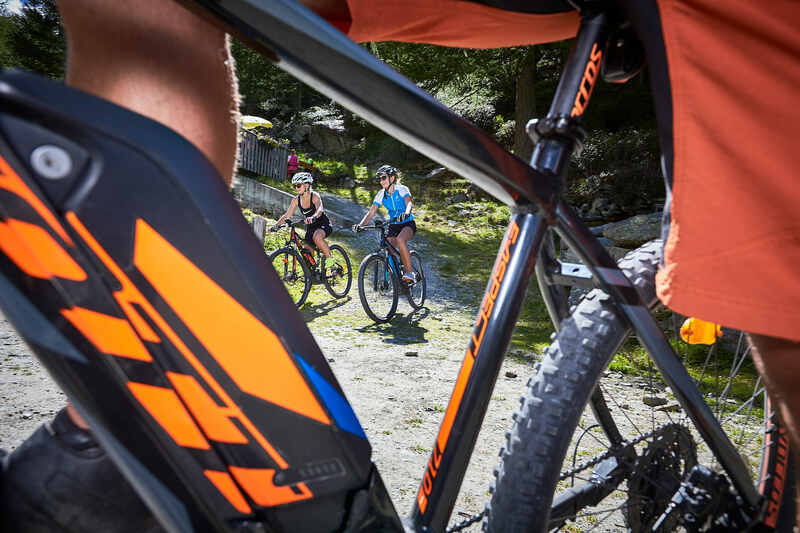 Summer e-bike campaign, Ischlg, Austria. 2017. Assignment for TVB Paznaun-Ischgl.